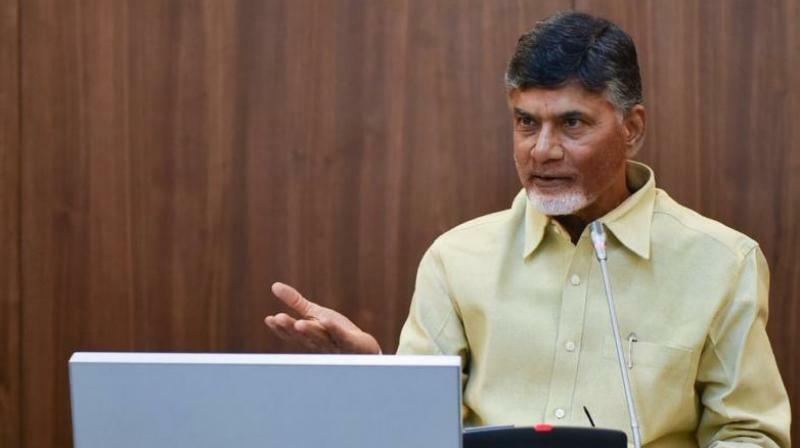 At one point of time, the Telugu Desam was even opposed the very existence of the office of Governor as head of state as the Centre could misuse the office to intervene in the affairs of states. There was a need to streamline the role and functioning of a Governor’s office to keep it away from politics, he said. Meanwhile, former TD MP Kambhampati Rammohan Rao speaking to media in Hyderabad objected to the Governor asking Mr Naidu to go “easy against the Central government”. When the people of our State are agitating against the injustice done by the Centre, is it proper to a Governor to ask like that, he asked.